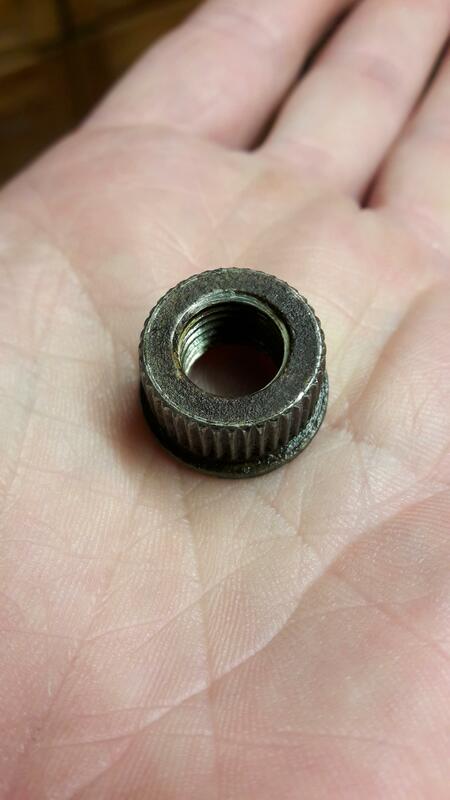 I have in my hand, a very nice Bristol Hercules cylinder nut. Courtesy of Patrick Smart who has a pair of restored Hercules engines he runs up at charity events. I can get this to my friend Nick who recons he can make a spanner on his 3D machine. Thanks Patrick! Patrick’s mate Pete was kind enough to weigh a piston, rings and gudgeon pin they have and send me the details. I needed these for Bob so he can work out the balance factors. Two important pieces of the puzzle coming together, thanks very much guys.